Tree trimming keeps trees healthy & looking neat, so it’s essential that the job is done right. Waitakere Tree Services are experts when it comes to trimming trees with the right set of skills, tools & experienced personnel. If you need a tree, or multiple trees spread across a site, trimmed, we can do it faster, better & safer. We provide both residential & commercial tree trimming services. 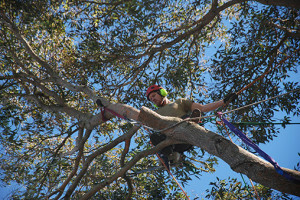 So enquire today for a quote or to find out more about our tree trimming service.